With your free High-Ticket Program Masterclass pass, you can watch the sessions up to 48 hours after they are broadcast. After that, you’ll be re-directed to purchase the All Access Pass in order to get lifetime access. In this 2-hour kickoff session, we cover the core training of Module 1. 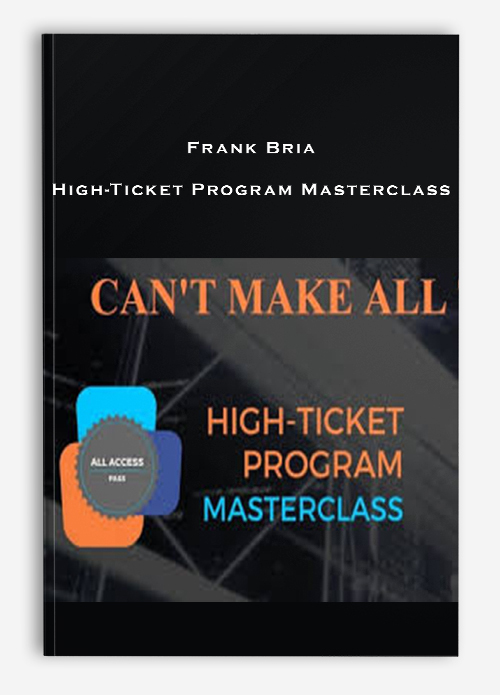 Frank outlines the 5 steps necessary to build and validate a high-ticket program. He’ll cover how to find the right problem to solve, how to develop your own IP, and the 5 building blocks of scalable high-ticket programs. In this 2-hour core training session, we cover the main elements of Module 2. 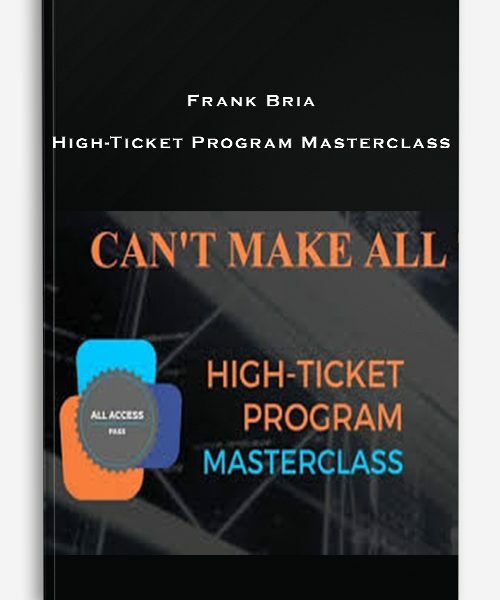 Frank outlines the step-by-step approach to craft the marketing message around your program, validate it with a core group of potential clients, then close your first 3 to 5 new high-ticket program participants. He’ll also give you the week-by-week plan to accomplish this all in 90 days.